Flooring is a big investment and can result in expensive repairs if not done properly, so set 30 minutes aside to ensure you and your installer read the complete installation guide from your manufacturer. Read the manufacturer’s installation guide. This seems like a no-brainer, but 99% of installation errors can be avoided by taking 20 minutes to read the . Save yourself future headaches and keep from voiding your warranty. Need a Spanish version of the installation instructions? . Read the manufacturer’s maintenance guide. In order to keep bamboo floors looking good for a lifetime, follow the to ensure you’re cleaning the floor properly and protecting them from long-term damage. 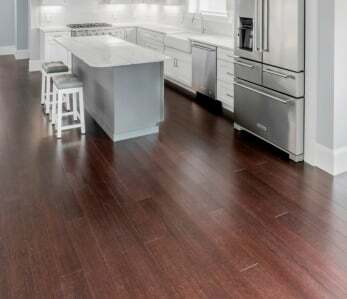 If you have a hardwood/bamboo floor that is glued or nailed down and has started to shrink or change shape within a few months after installation, improper acclimation is the likely culprit. Acclimate for at least 72 hours and make sure the boxes are prepped correctly. 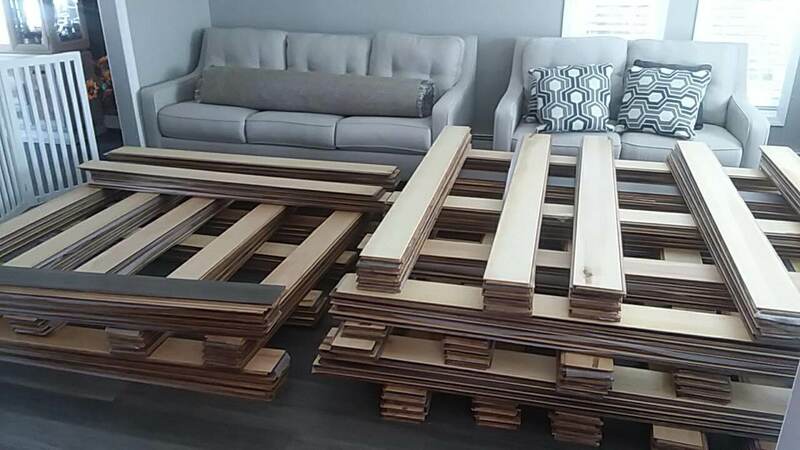 All hardwood and bamboo flooring must acclimate to it’s environment before installation. 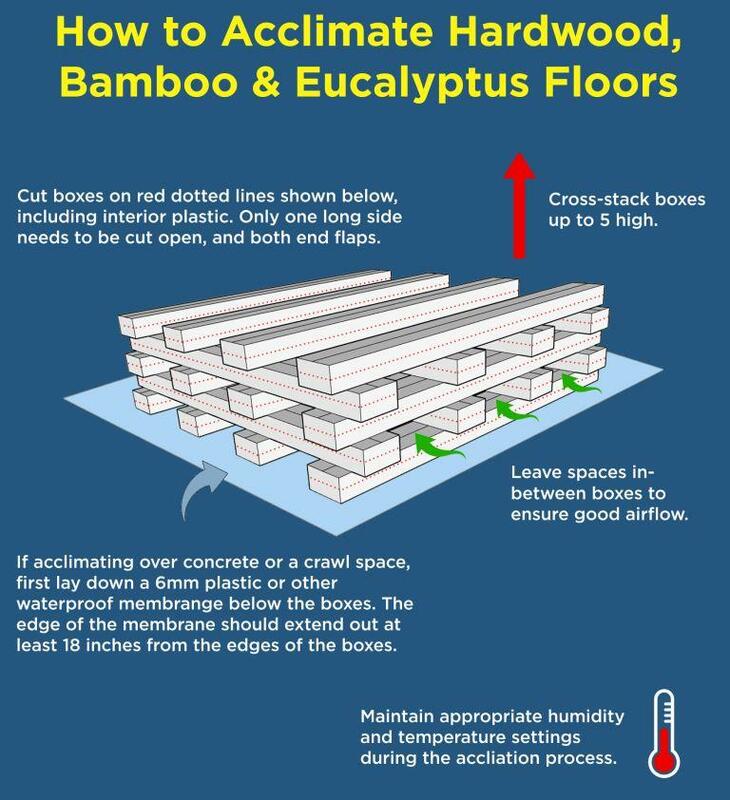 Most high quality bamboo floors can be acclimated in as little as 72 hours. If you live in a more dry or humid area it’s recommended you acclimate for at least 10 days. Make sure to cut open each box down one entire length as well as the interior plastic, and do the same on the end flaps. Cross-stacking is always best, otherwise ensure to leave at least 3 feet between your stacks to allow for air flow. Always acclimate in the rooms in which the flooring will be installed, and make sure the climate control is turned on. Bring the boxes in to acclimate in the same rooms they’re going to live in. The climate control system must be turned on for at least 48 hours before you bring the boxes in to start acclimating, and must stay on from that point forward. When floors aren’t acclimated to the environment they’re going to live in, they can experience all kinds of expansion and contraction problems. After installation of hardwood flooring do not turn off the climate control system off, ever. 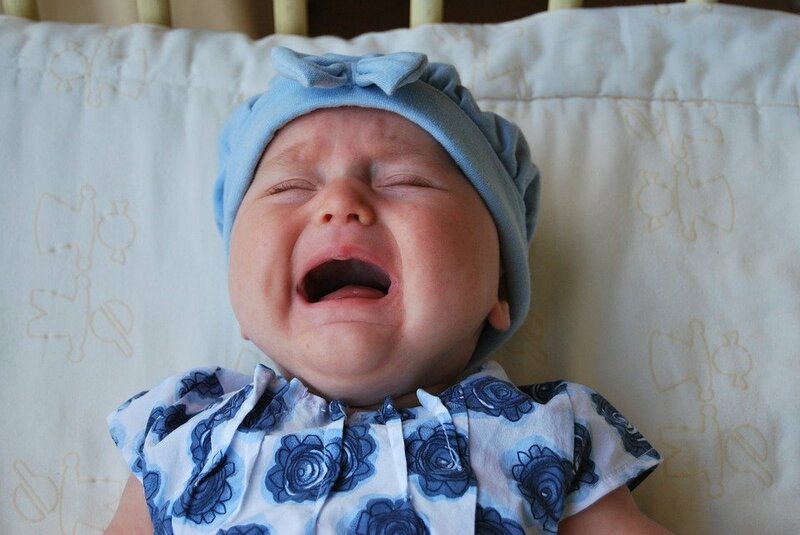 Turning the climate control off for any extended period of time can result in further shrinkage or dry-cupping (also known as “the greenhouse effect“) . Do not acclimate on top of concrete or over a crawl space unless sealed, or unless you lay down a vapor barrier first. Moisture emitted by concrete and crawl spaces can cause warping after installation if not properly addressed. Make sure to first lay down at least a 6mm vapor barrier/tarp, and extend an apron out at least 18 inches away from the boxes, and make sure the boxes are sitting on top of a pallet. 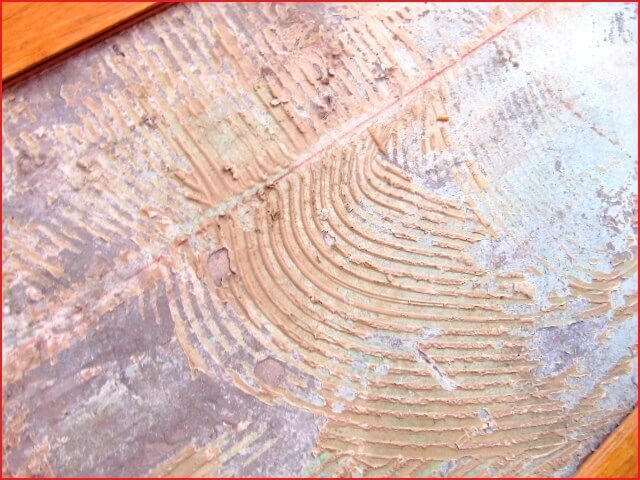 The failure to apply adhesive at a uniform and consistent rate with the correct trowel is one of the leading causes of hardwood floor cupping. Use a vapor barrier glue with it’s compatible trowel and make sure to get 100% coverage of glue on the slab. Concrete slabs emit moisture for decades after being poured. If you don’t get 100% coverage/spread of the vapor barrier adhesive on the slab, the gaps in the glue will allow the moisture to come up, and voila - cupped floor! 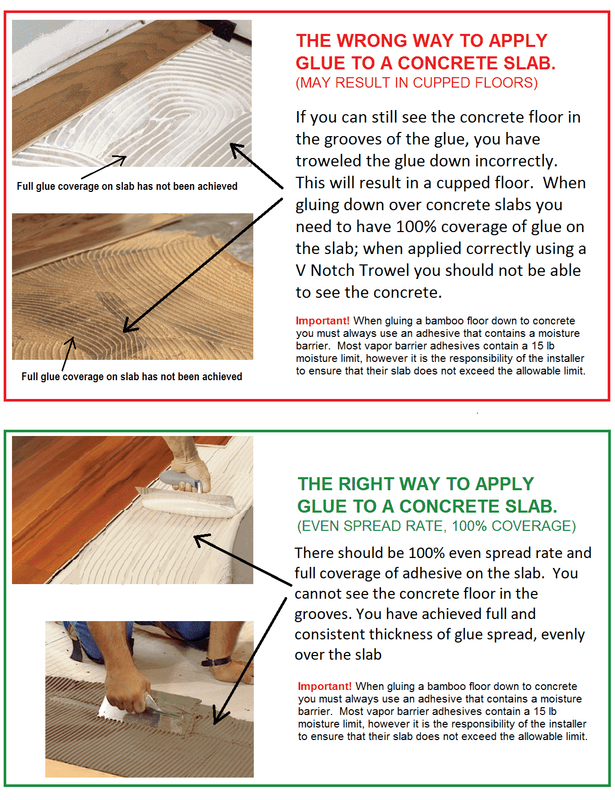 Furthermore, using the wrong trowel – or using the trowel improperly – can result in less than 100% coverage of the glue on the slab. See the diagram below for a pictorial representation of good vs bad troweling. Always perform a calcium chloride test. 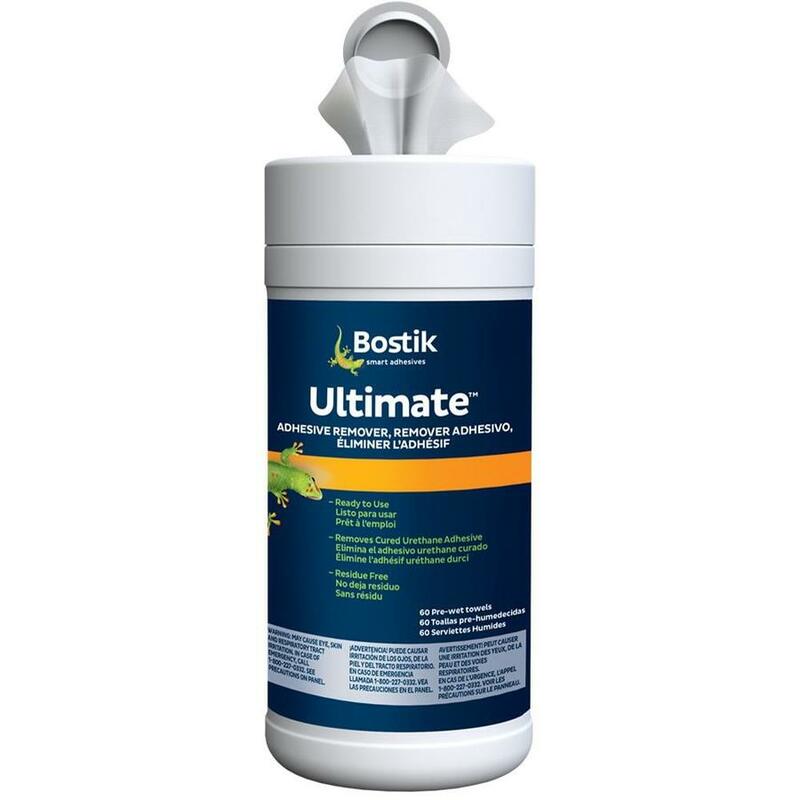 Most installations over concrete only require a with a 15 lb upper moisture limit. BUT some slabs emit more than 15 lbs – and it’s the responsibility of the installer to determine if the adhesive being used has a moisture limit that is suitable for the specific slab they’re installing over. So do yourself a favor – always test the slab first! If the vapor emissions are above 15 lbs you may need to upgrade to a glue that provides an unlimited moisture limit (more expensive, but preferable to thousands of dollars in repairs). If you have long runs in your floor, floating hardwood floors should only be installed in homes with stable indoor humidity. If in doubt, always glue down or nail down a floor. Only install solid floating floors in stable humidity environments. Like hardwoods, bamboo will change shape slightly depending on the humidity. On floating floors these effects multiply and then radiate out to the edges of the installation and at doorways. 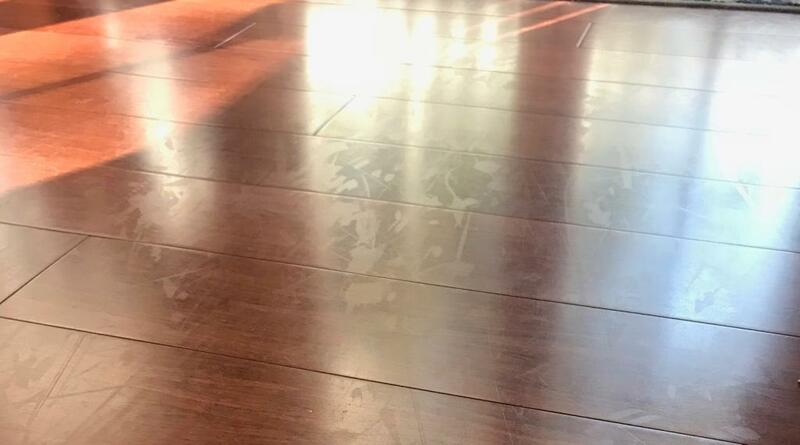 One of the most common problems experienced by homeowners is related to their solid floating floors shrinking when the humidity drops. If the indoor humidity isn’t stable year-round (within the same 20% range) and you want to install a solid floating floor, be prepared to install transitions/breaks every 15 feet across the widths and every 25 feet down the lengths. Engineered floating bamboo floors are more forgiving. 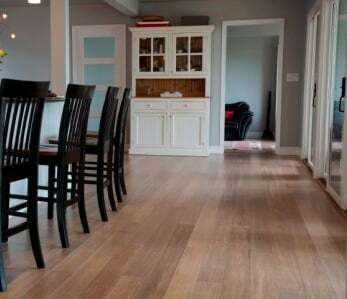 If the home doesn’t have stable humidity you can install engineered floating bamboo floors, which provide for increased run limits of 25 ft across the widths of the planks and 45 ft down the lengths of the planks. If your runs are longer than 15 ft wide by 25 ft long, opt for an engineered floating floor, or be 100% safe and use glue down or nail down floor. 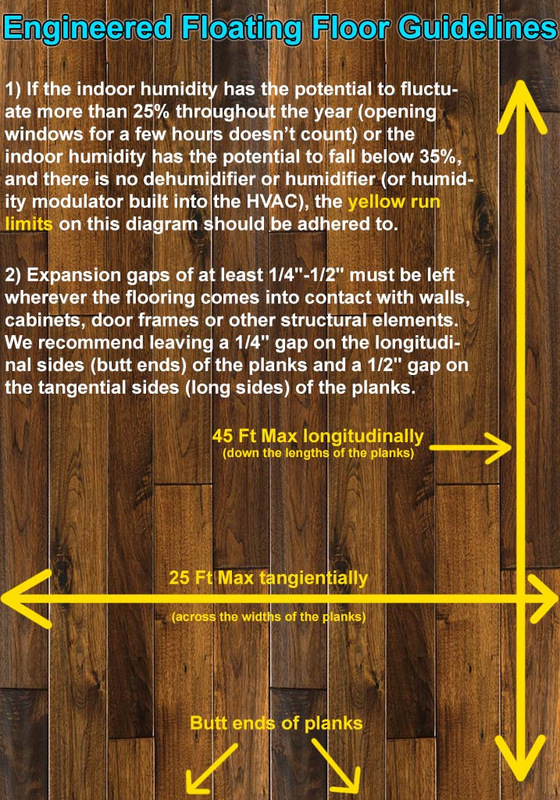 The big advantage to a glue down or nail down floor is that there are no limits on the successive distances (aka “runs”) of flooring, and if the humidity drops below normal you’ll just get small gaps that develop between the planks (normal behavior for hardwood floors). Do your research about the bamboo brand you’re considering. Always do your homework online about the brand you’re considering. 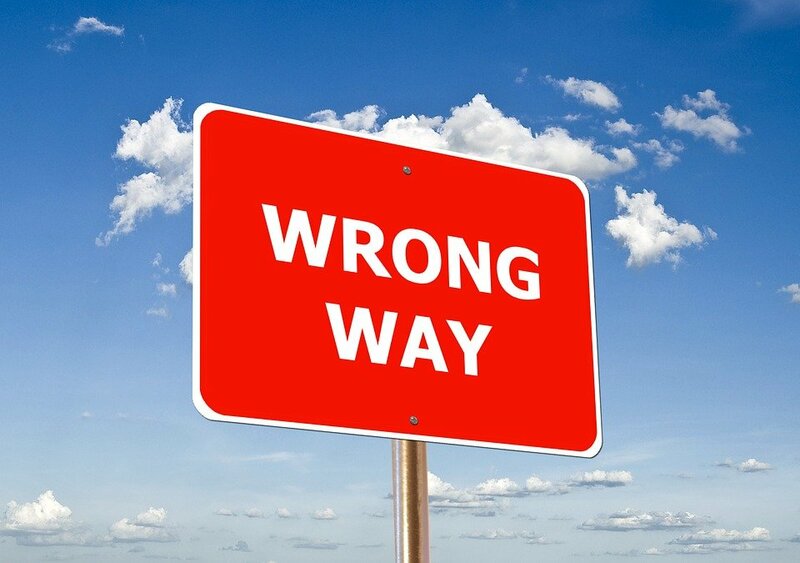 Check for complaints and honest reviews on sites like Yelp before making a purchase. Stick to a flooring brand – avoid shrinkage, cupping and myriad other problems that plague low-quality brands. 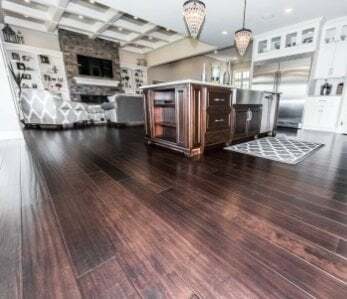 Flooring adhesives are notoriously strong and can hold a car to a wall, so don’t let glue dry on top of your flooring planks or you’ll be left with cloudy spots where the topcoat of the finish used to be. Someone forgot to clean the glue up before it dried. Use adhesive remover wipes to clean up the glue while it’s still wet. Ensure you use to clean the glue up as the floor’s being installed, while the glue is still wet! If the glue cures on top of the plank - fugghedaboutit - it can then be impossible to remove and will often result in stripping of the top coats of the finish, which will leave cloudy marks. 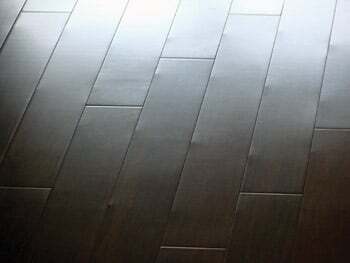 Strand woven bamboo and eucalyptus are by far the most dense and hard floors in the market, and require properly set 18 gauge cleats when nailed down. Only use 18 gauge cleats. There’s a reason why strand woven bamboo floors are the hardest wood floors in the market – because they’re really dense. And this is why using a cleat size larger than 18 gauge may result in dimples on your floor. Always opt for an 18 gauge cleat nailer (using, you guessed it, only 18 gauge cleats) when installing strand woven bamboo. Ensure that the nail gun has the proper PSI setting. Test it out on several sacrificial planks until you get the exact right pressure setting. This will prevent splitting of the tongue, dimpling and damage to the planks from excessive force. After each row is installed check to . Take care when using the gun, as swinging the mallet too hard or using abnormally high pressure settings can result in damage to the planks where the nail is driven in. Rent a high quality 18 gauge nail gun. Problems can arise if the gun is not set properly, if the installer is leaning too far forward, if the hoses connected to the air compressor have leaks, or if the firing mechanism is compromised. We recommend renting a , which in our opinion is the best 18 gauge pneumatic nailer on the market. Some customers have reported positive results also with Powernail 50P Flex nailers. For moldings & trim use a 23 gauge micro pin nailer. Strand bamboo moldings are just as hard as their flooring counterparts. We recommend using a Bostitch 23 Gauge Micro Pin Nailer found commonly online. 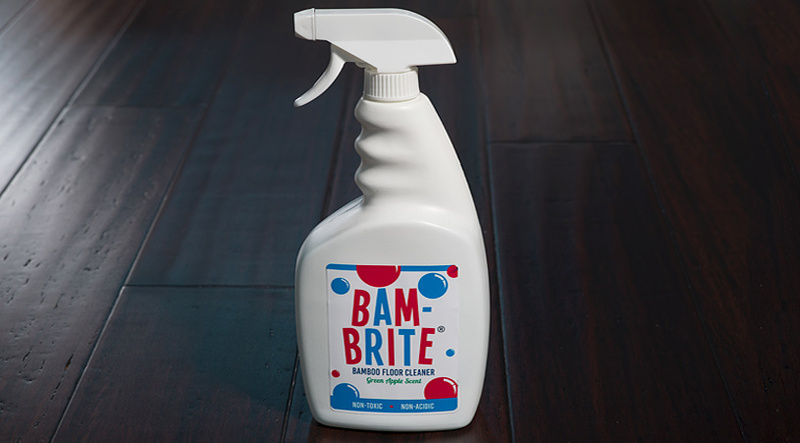 Avoid turpentine, mineral spirits, paint thinners and other abrasive cleaners on polyurethane finished hardwoods unless you like cloudy spots on your floor, as these abrasive cleaners can strip finish top-coats. Avoid mineral spirits and other abrasive cleaners. 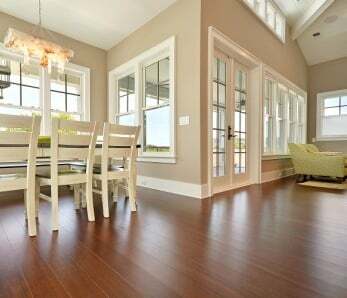 Most bamboo floors come with uv-cured urethane finishes (polyurethane), which can be damaged by mineral spirits or other abrasive cleaners. When cleaning glue up always use . For general cleanup use an approved , or test your specific cleaner on a sacrificial plank to ensure it doesn’t dull or damage the finish. 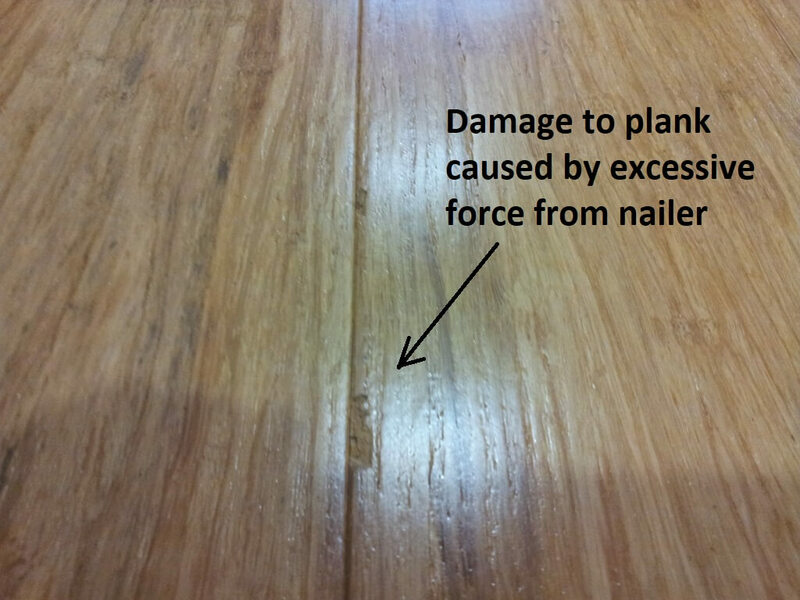 Have a recommendation for a common bamboo flooring installation error? Have technical questions about installing ? Please feel free to let us know in the comments section below! 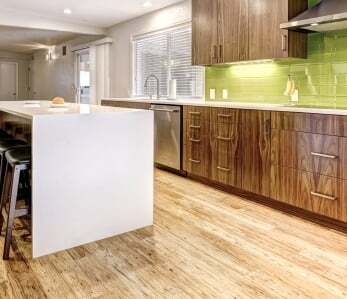 ‹ Does hardwood and bamboo flooring fade from sunlight exposure?